CBS also offers streaming of its channel to those who are willing to pay for it. Their streaming service is called CBS All Access and it provides access to live streaming of the channel and more than 7,500 episodes of on-demand content for $5.99 per month. That price is because subscribers have to put up with commercials. It has now launched a commercial-free option that costs an additional $4 per month. Gee thanks. This commercial-free streaming option costs $9.99 per month. And this doesn’t mean you won’t see any ads during live TV streaming. 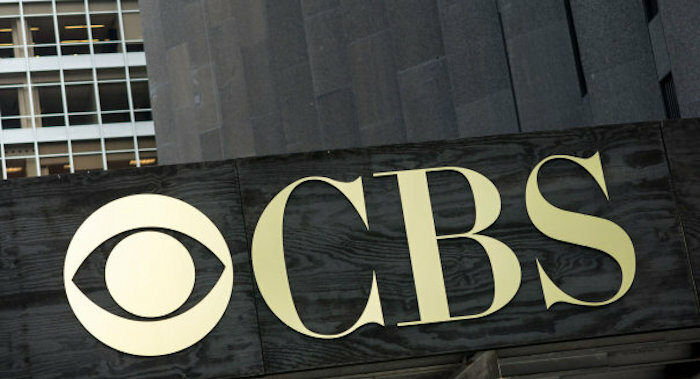 The ad-free experience will be limited to on-demand content streamed from the CBS library. Again, thanks so much CBS. CBS All Access is available on iOS, Android, and Windows to name a few platforms. It also supports Apple TV, Roku, Chromecast, Amazon Fire TV, Fire TV Stick, and Android TV. You can pay the same amount to Netflix and get infinitely more content which includes movies and documentaries as well. It only makes sense if all you watch are CBS shows and people don’t watch TV like that. All new subscribers get a one-week free trial if you want to give it a try.